Tuesday July 5th, 7:30 - 9 PM. Let's make our own fireworks for progress after the 4th! 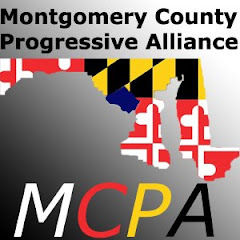 We've been working with members of Congress and the Maryland General Assembly to achieve Progress. Our insiders report Social Security, Medicare and Medicaid are facing deep cuts and radical changes. We need to strengthen and expand these programs, not cut them. We're building a coalition working for the People's Budget, progressive revenues, cuts to corporate loopholes, and protecting programs people need. We're working to wrap up the wars, and shift resources to better use: creating jobs, providing healthcare, and more. Also: report on our US Senate lobbying efforts for equality. Reminder: Make Fireworks for Progress on the 5th!